The online world is massive and there is enough room for everyone to get their message out and build a loyal following. The only problem is that the taste of the audience changes quickly. But one thing that doesn’t ever change is the world’s love for great imagery, subliminal messages and motivational quotes. 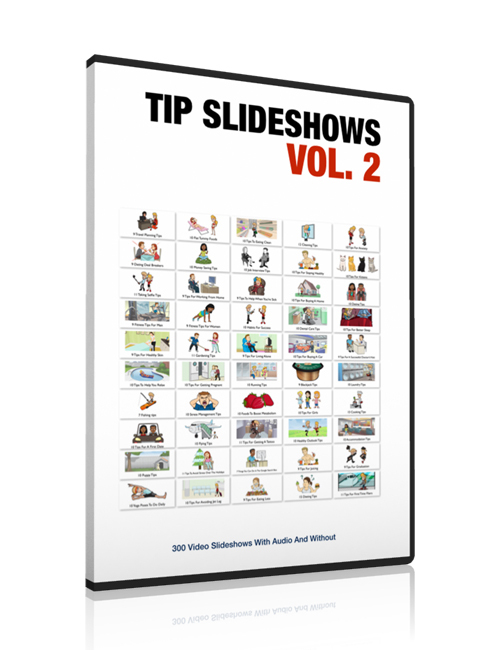 One of the most liked and shared forms of media are slideshows. You see them across the board on Facebook because they’re engaging and tell a remarkable story. With the amazing content provided in this package, you can insert the slides into whatever medium you choose to create your own branded products, be it presentations, podcasts, YouTube videos, Powerpoint presentations, etc. You can create slideshows for your social media pages including Twitter and especially Facebook where more content is shared than anywhere else.